Moffat Dunlap Real Estate Limited specializes in properties for sale or lease located in or near the areas below. King has many small lakes, rivers and streams, large agricultural areas, and rich woodlands with gently rolling hills. 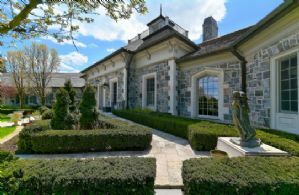 Within commuting distance from Toronto, there is a large equestrian community ranging from hobby farms to large facilities. 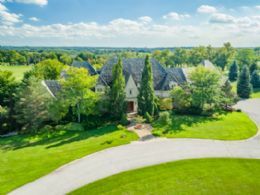 The Town of Caledon is actually made up of more than 20 towns, villages and hamlets spread across 700 square kilometres of gently rolling terrain. 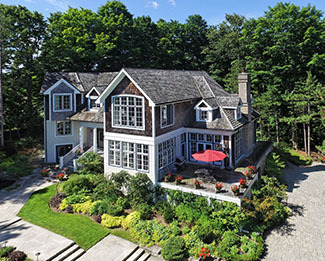 It has remarkable natural beauty which has attracted many people to establish large homes and estates. 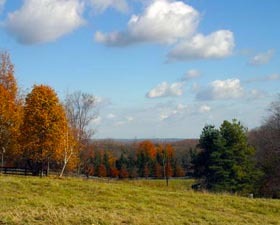 Hockley Valley, located within the township of Mono, Ontario, is the home to the Hockley Valley Provincial Nature Reserve located on the Niagara Escarpment. It attracts countless outdoor enthusiasts who come to its hills for a variety of sports in a beautiful natural setting. Erin is primarily a rural community located just northwest of Toronto. The town also includes the smaller communities of Ballinafad, Binkham, Brisbane, Cedar Valley, Churchill, Coningsby, Hillsburgh, Mimosa and Ospringe. Mono is a rural community in both geography and character. It has a great deal of change in the topography, being composed of mostly rolling, tree-covered hills. 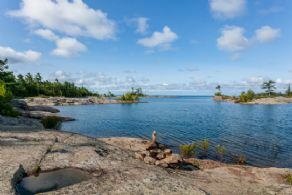 Sans Souci is located in the Central Ontario township of The Archipelago. The township is characterized by numerous islands (hence its name) and bays that attract large amounts of vacationers and boaters in the summer. Pointe au Baril is a community in the Canadian province of Ontario, located on the east coast of Georgian Bay. The channels and islands of the region make it a boating, fishing and islander paradise. It has also become a destination for snowmobiling in the winter months. Cognashene is approximately 6 miles North West of Honey Harbour and can only be accessed by water. 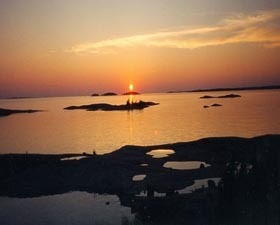 Cognashene is an area of the Georgian Bay coastal waterways renowned for splendid recreational waterfront properties. A municipality in the Greater Toronto Area located about 50 km north of downtown Toronto, Whitchurch–Stouffville consists of several distinct communities and the intermediary countryside. Georgian Bay is a large bay of Lake Huron, located entirely within Ontario, Canada and is home to tens of thousands of islands making it a very popular location for waterfront cottages and homes.